This entry was posted in Uncategorized and tagged blender, christmas, gifts, wonder woman by Chris. Bookmark the permalink. 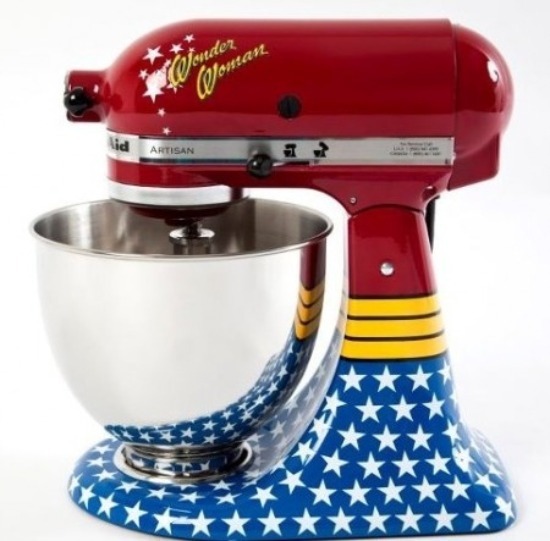 Where can I purchase this Wonder Woman mixer please? Hi Barbara! If I remember, this blender was only available in Brazil or some non-US market. That was a couple of years ago, but you might be able to find it on eBay or Amazon!